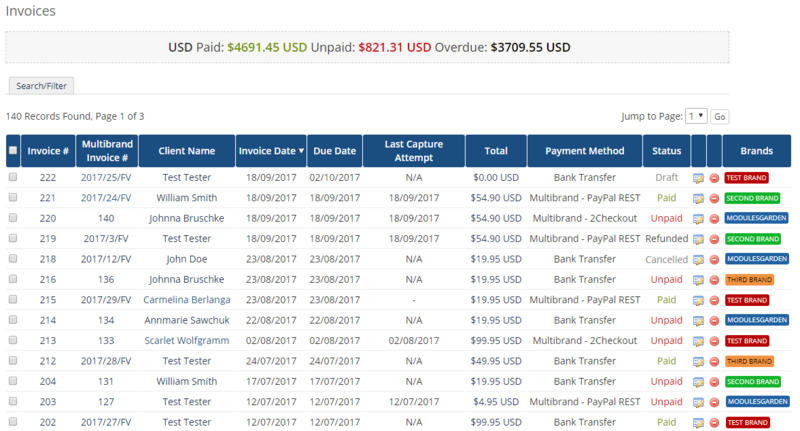 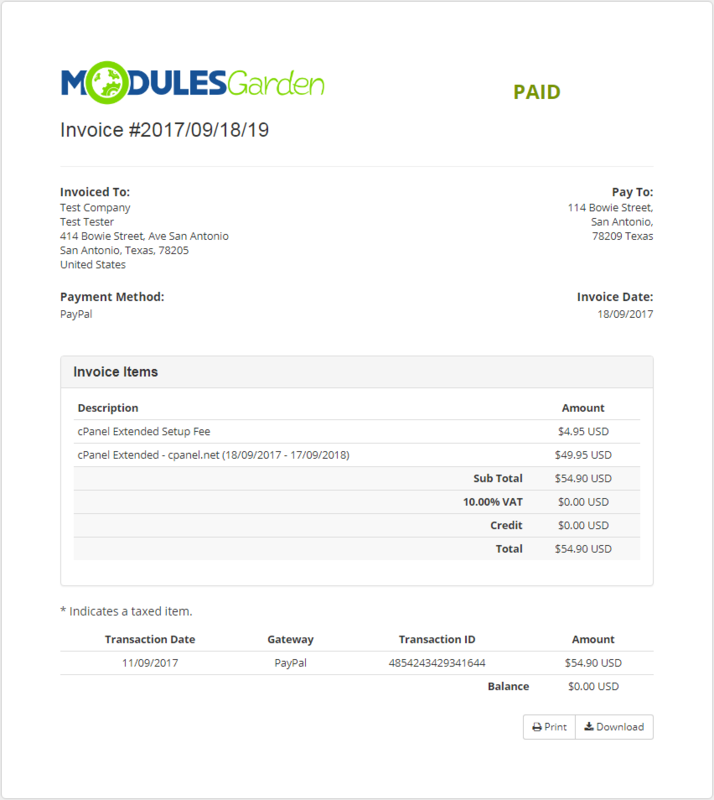 "Tickets Piping" section renamed to "Tickets Mail Import"
Create branded relations with "Billable Items"
Multibrand Module is like magic. 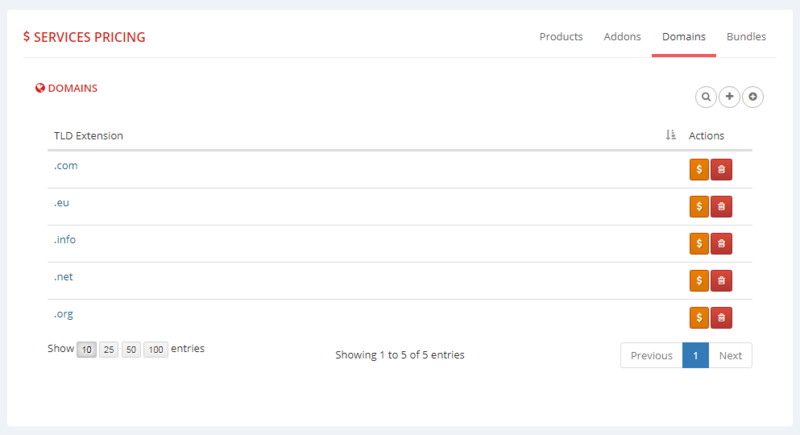 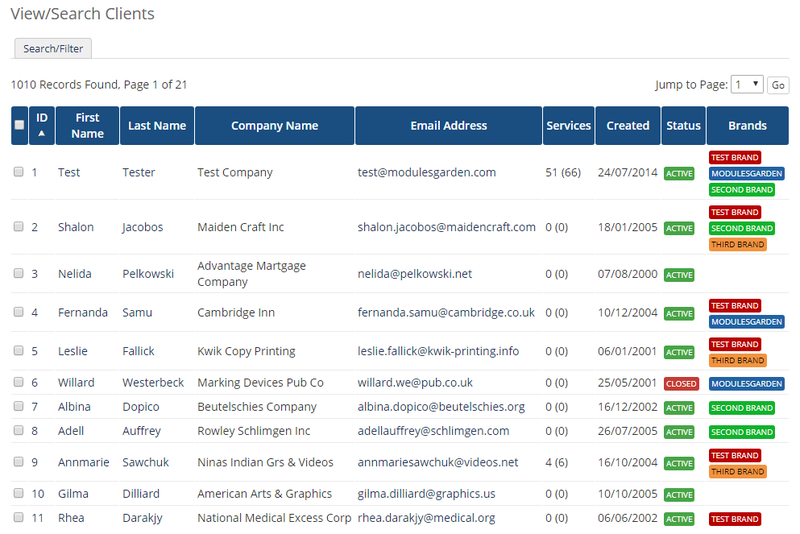 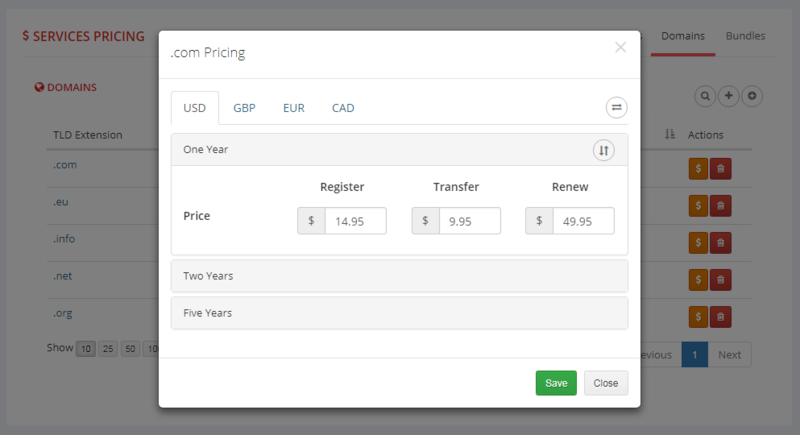 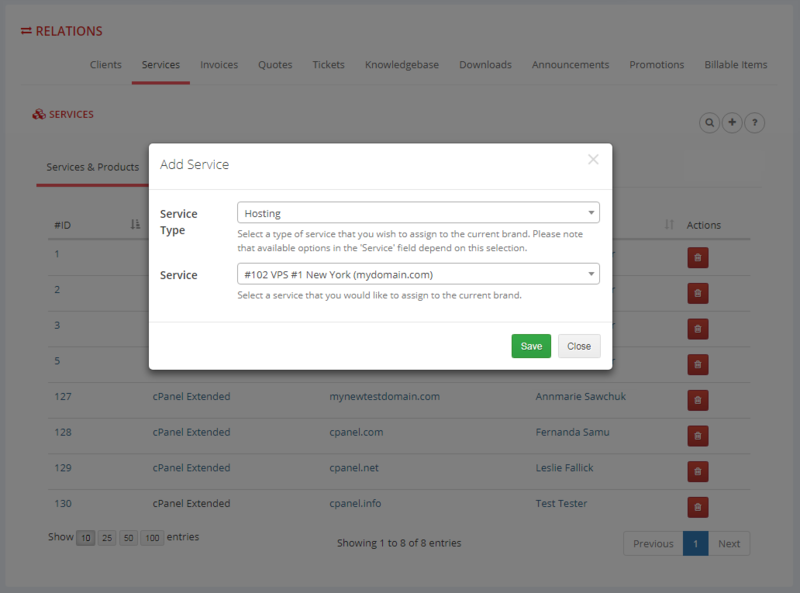 You can add multiple brands with one whmcs... You can arrange prices for each brands. 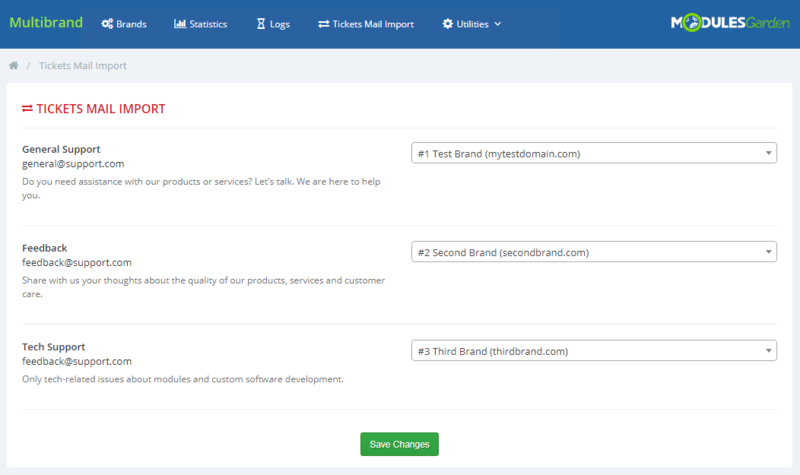 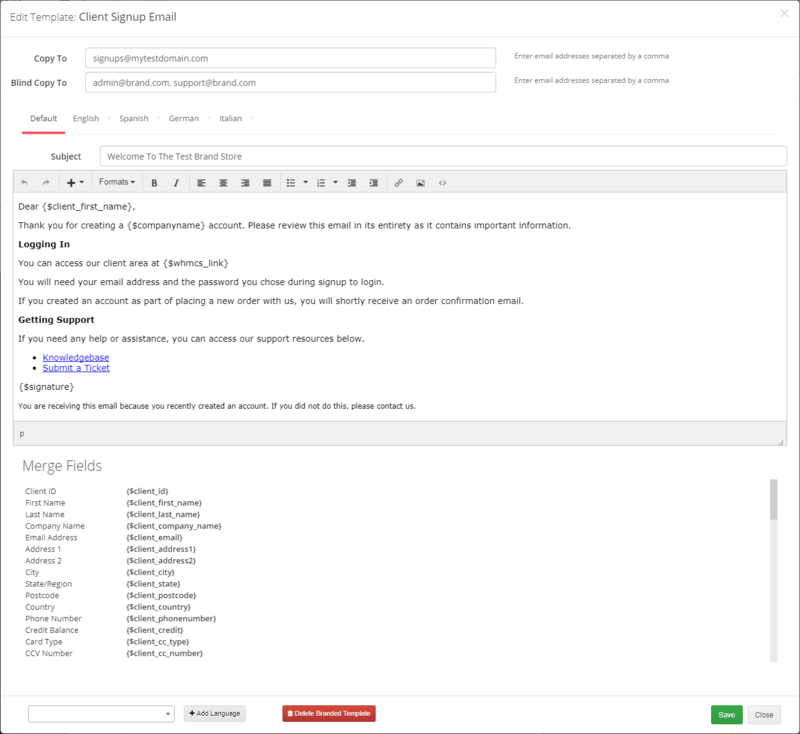 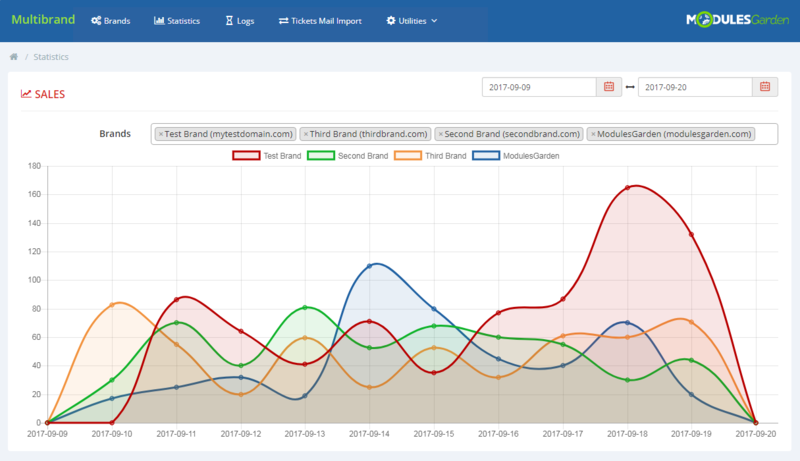 You can arrange custom emails for each brand...And you can do all these with setup custom domains for each brand...And there are lots of more great features in this module.. 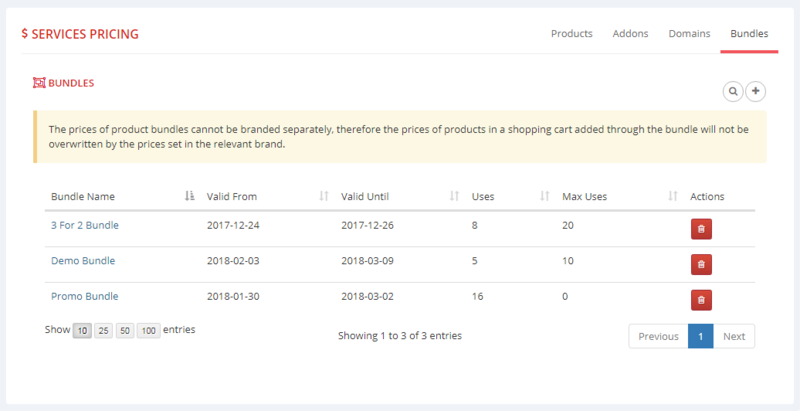 I was using 1shoppingCart before I found this. 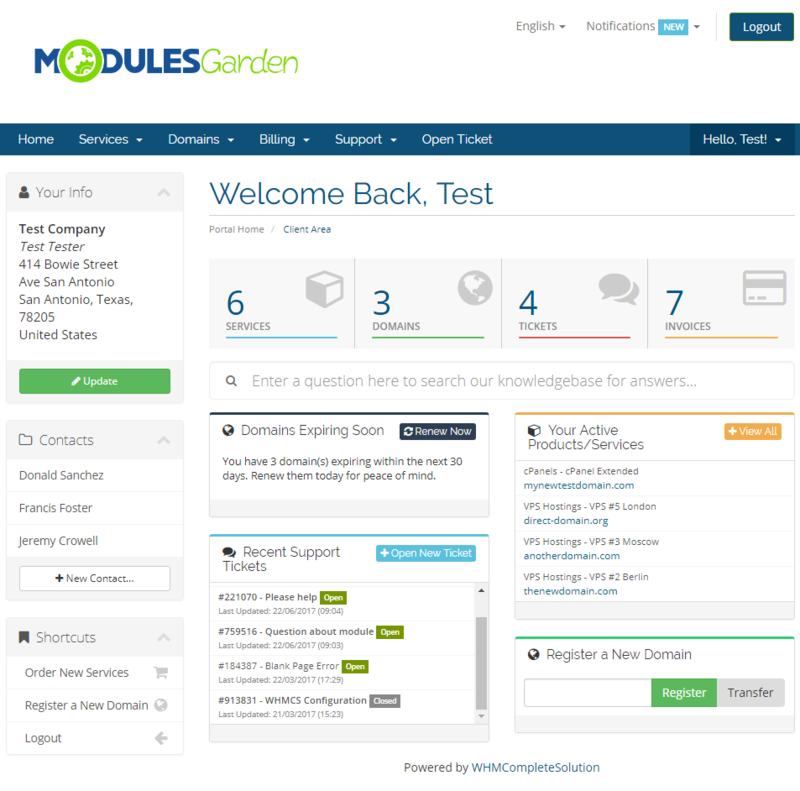 What a brilliant module! 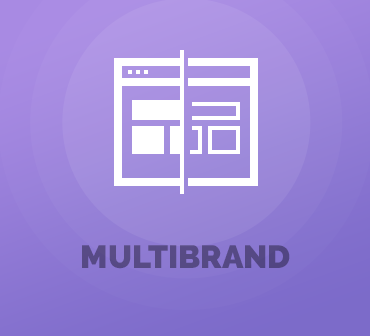 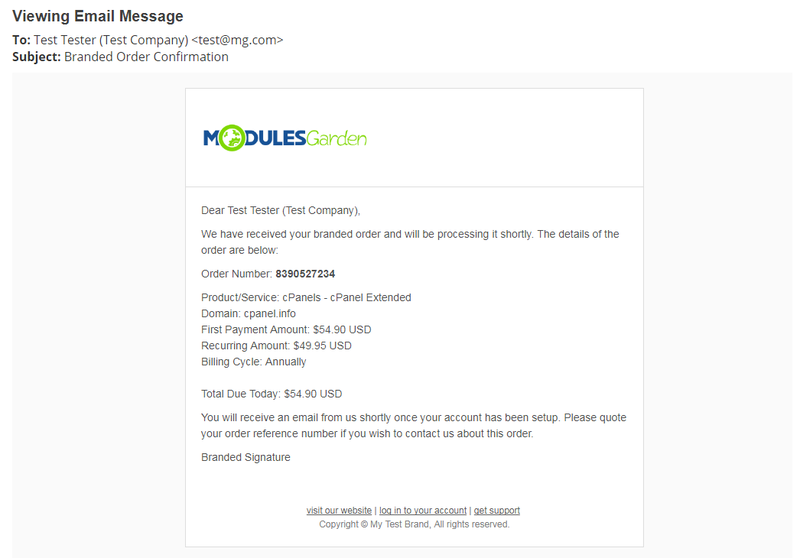 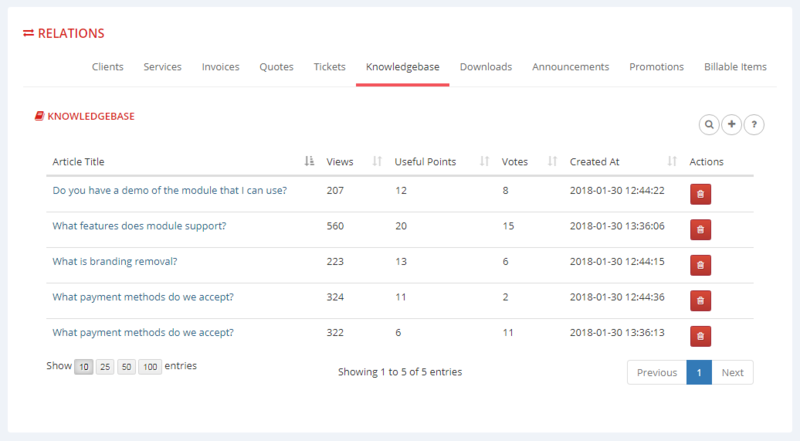 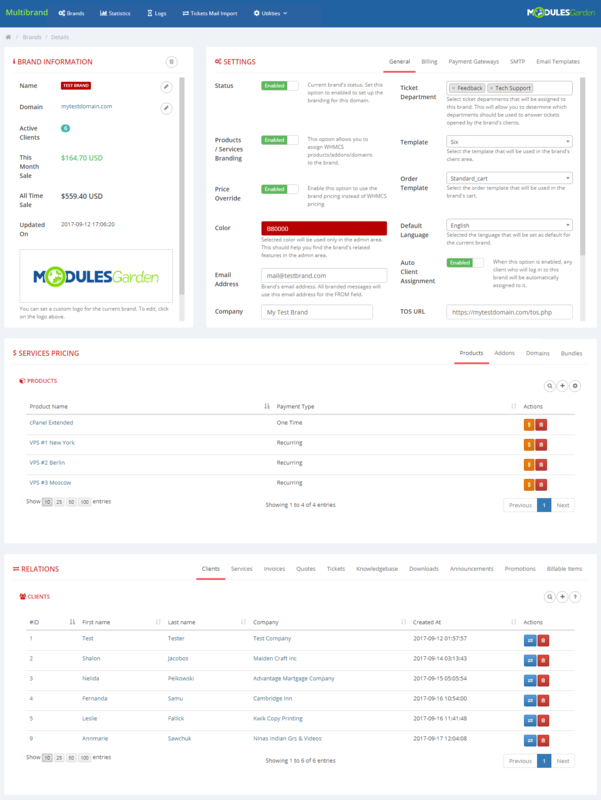 ModulesGarden Multibrand For WHMCS is an essential module for online entrepreneurs, especially affiliate marketers, but really just about anyone selling anything online that doesn't want to start a new billing system with every single business they launch. 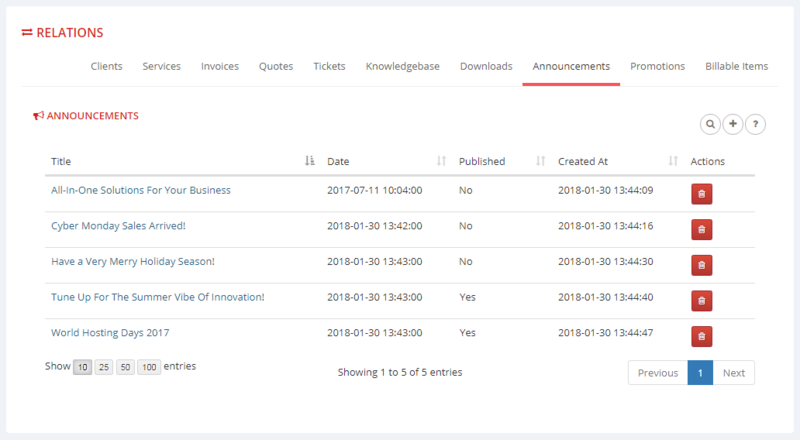 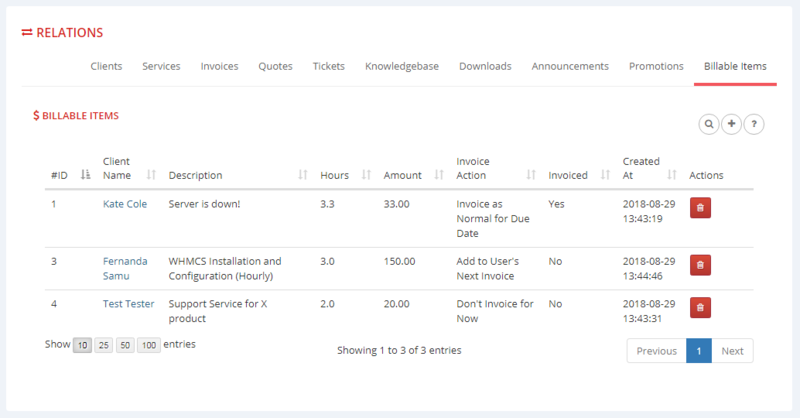 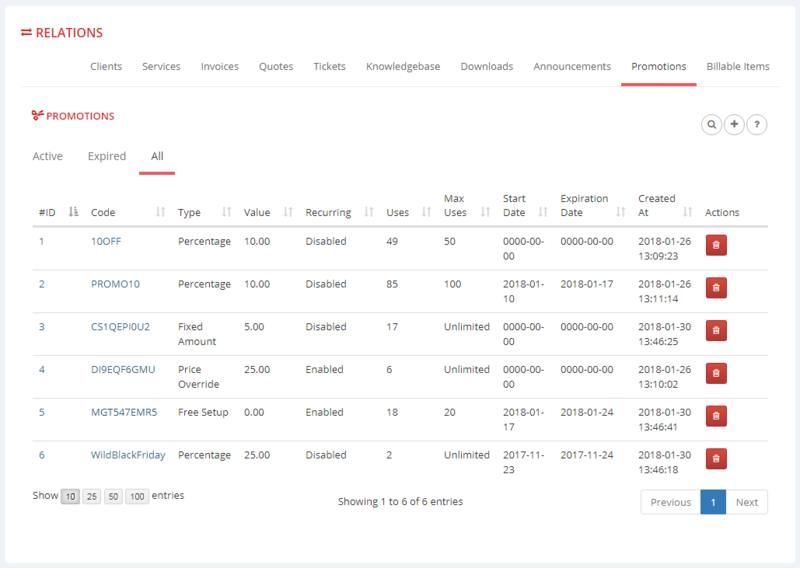 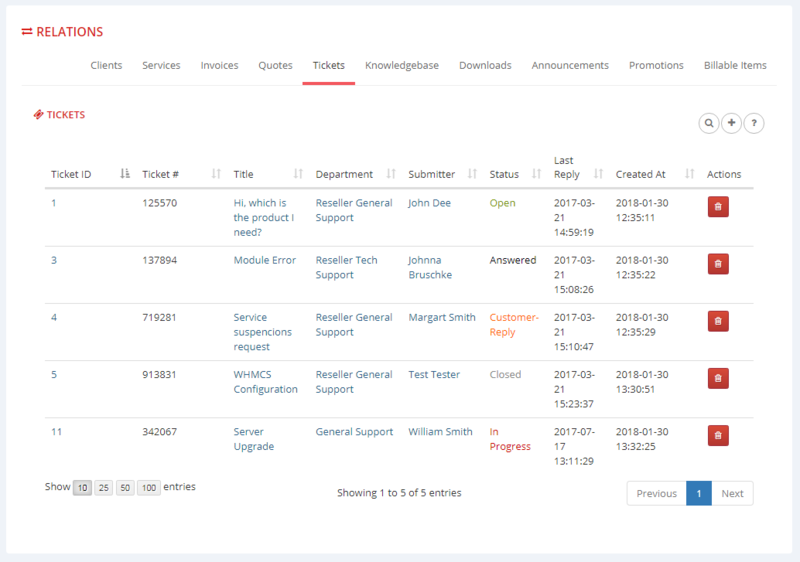 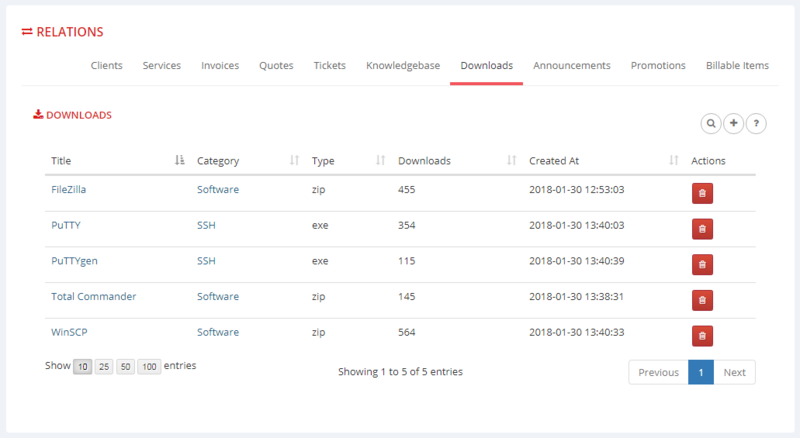 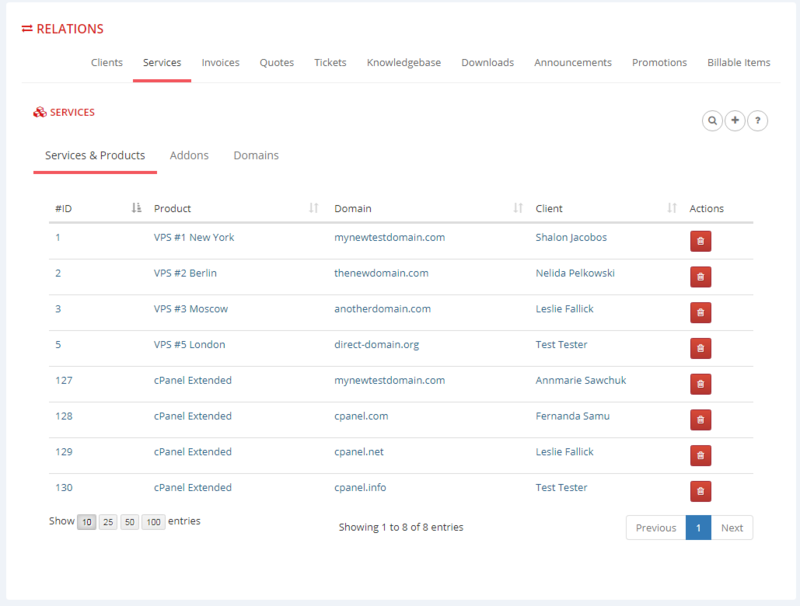 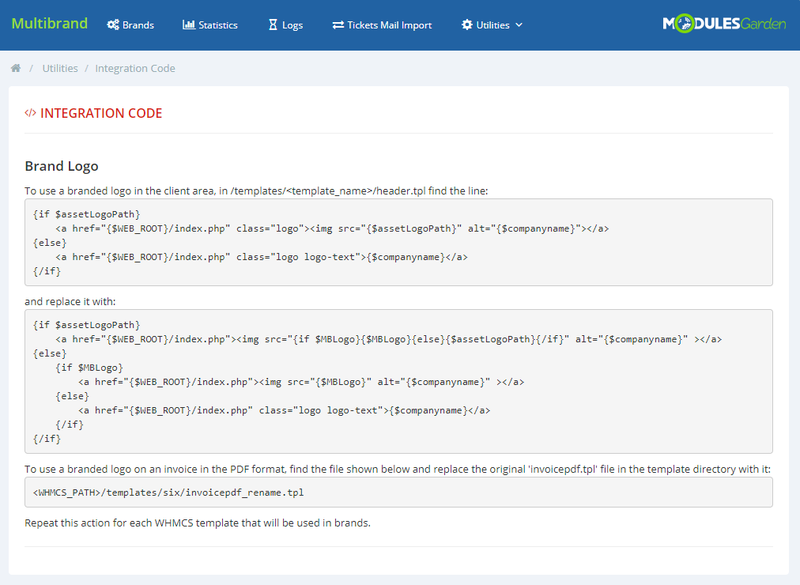 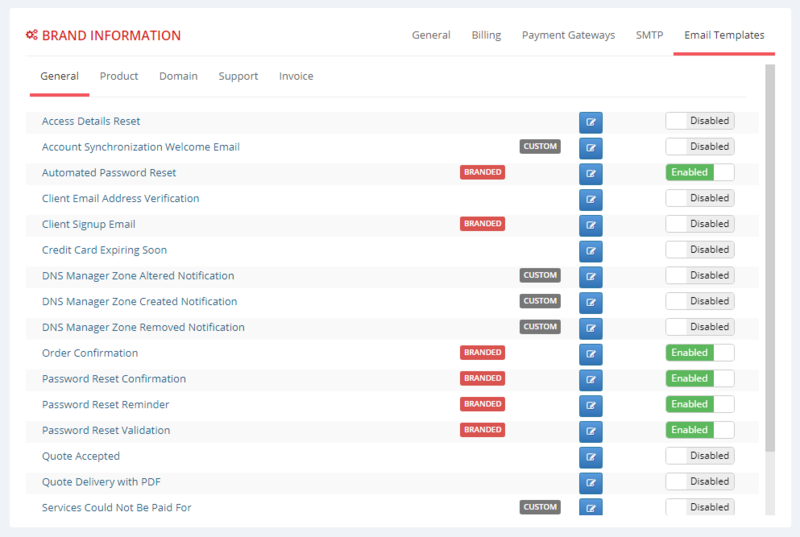 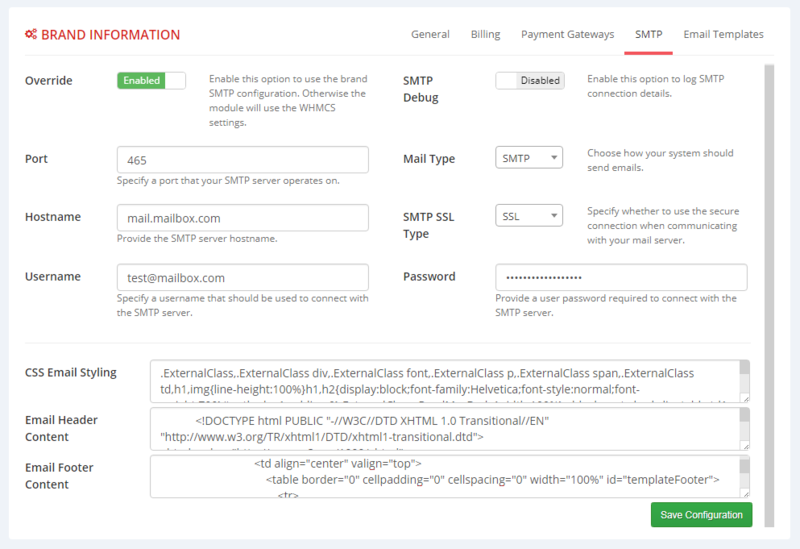 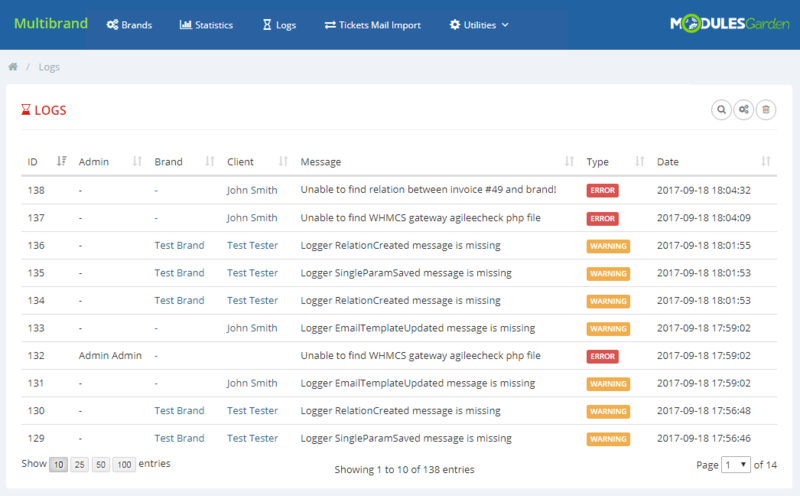 This will allow you to handle multiple businesses on multiple website businesses with one WHMCS license. 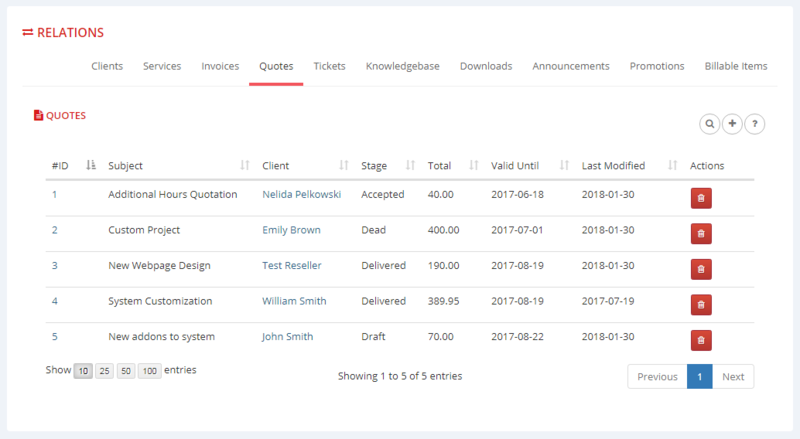 Say no to redundant costs! 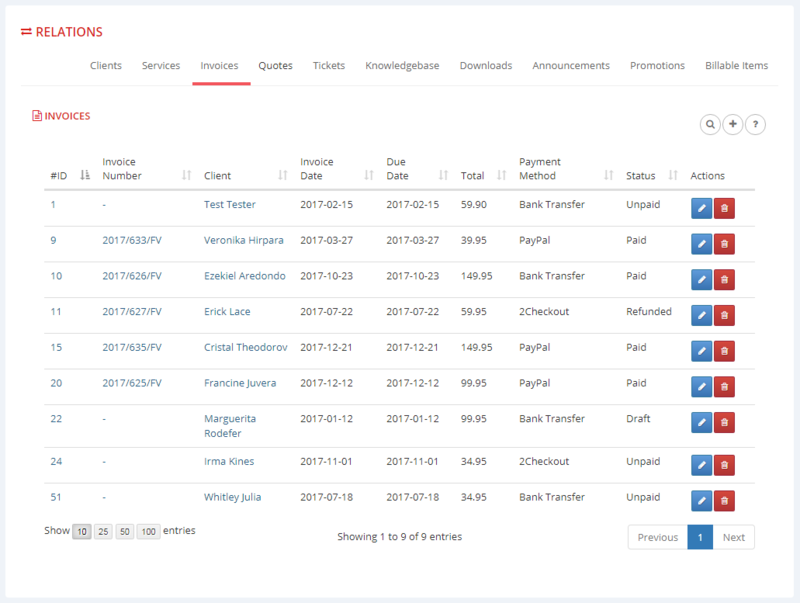 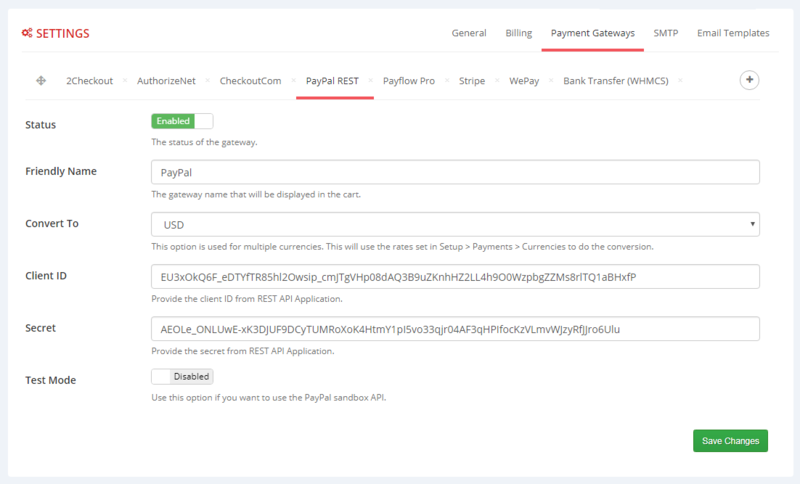 We love how this allows us to bill clients separately for hosting charges, and web marketing charges. 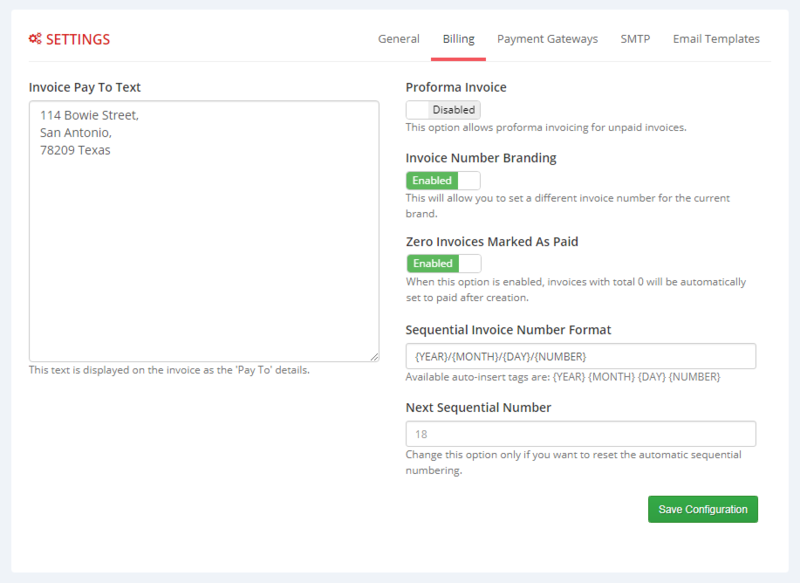 It keeps the two fees separated in the mind of the customer, and this makes it easier to understand from a billing standpoint for the customer.